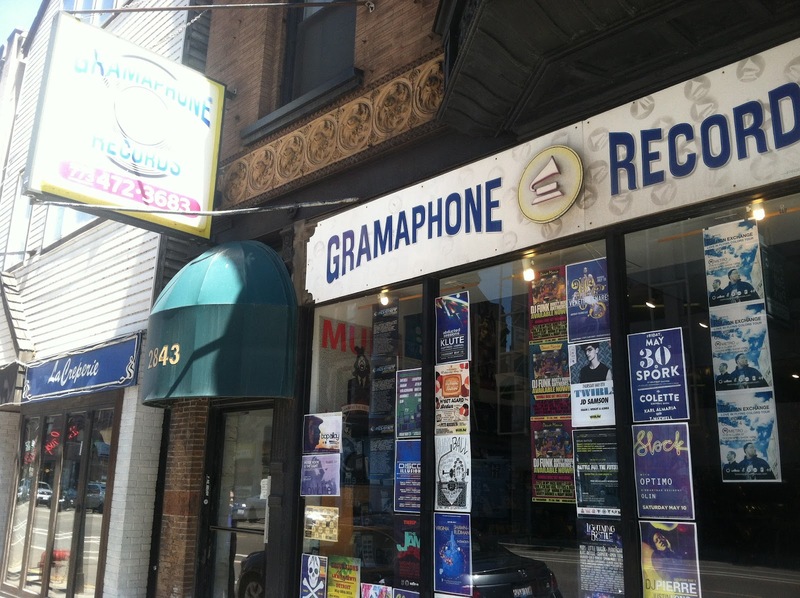 Gramaphone is part of the 'vinyl triangle' in Lakeview that also includes Dave's and Reckless. 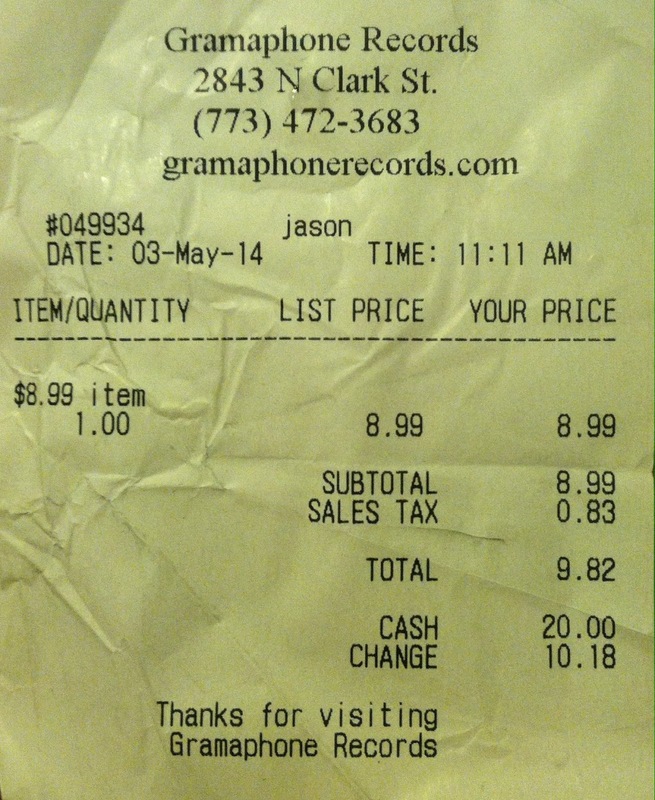 During my first visit to those stores last fall I neglected to stop at Gramaphone as I did not realize how close it was. I was aware that they specialized in house music so I wasn't fully excited to go but I knew I had to check it out. The clerk was friendly but I did see immediately that this was indeed an almost exclusively dance music oriented location. Still, my tastes are broad enough that any genre will have some releases I am after. I dug into my late grade school house music checklist and searched for what I knew and wouldn't mind owning or listening to. Unfortunately, I found nothing. 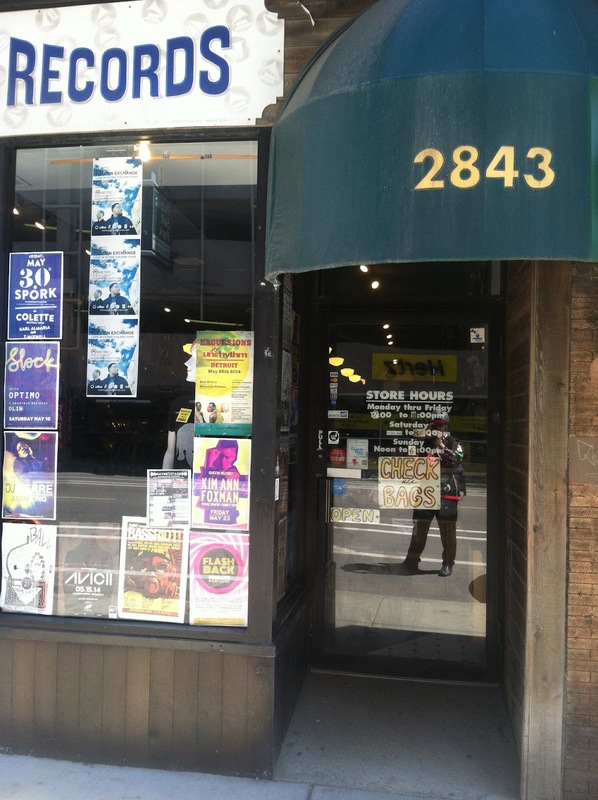 They did have a small jazz section, as well as similarly sized areas for rock, hip hop, etc. I did walk away with yet another Flora Purim album to add to my collection, though they fleeced me a bit on the price (slight water damage to the jacket), its my souvenir of the visit, glad I came by. Whatever shortcomings I experienced I made up for as I stopped by Dave's afterwards for my second visit, where I came upon a trove of releases from my want list. Not so bad afterall.